Feeling energetic and ready to go? 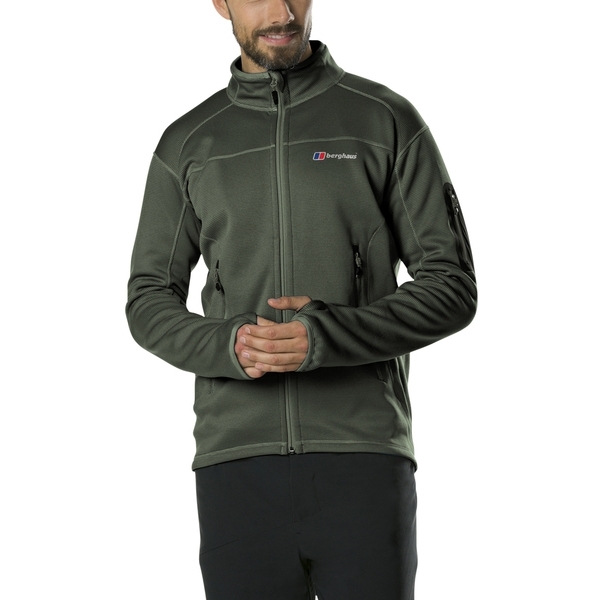 This superb extra light jacket is the perfect choice to wear as a warming mid layer or on its own. 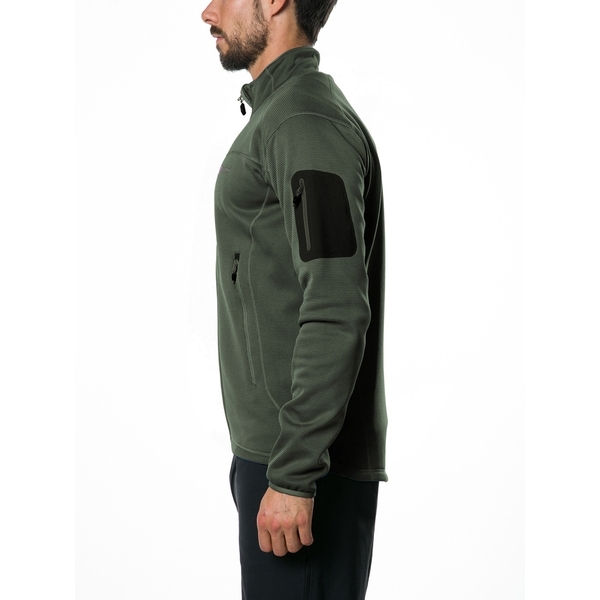 Great for reaching tricky ledges, the stretch fabric offers brilliant freedom of movement and when youre under pressure, it has great wicking properties, leaving you cool and comfortable. 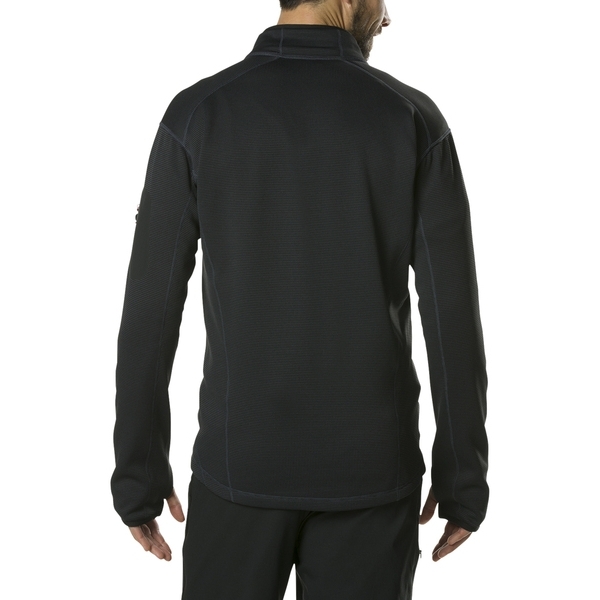 Ventilation is boosted by mesh lined pockets and super breathable fabric. 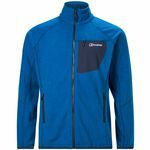 It has all the protection you need to get to the top and take in the views without feeling hot and bothered along the way. 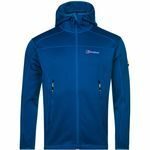 LIGHTWEIGHT: Weighing just 470* grams overall, the jacket is made with an incredibly light micro-grid fabric for an unrestricted, feather weight feel. 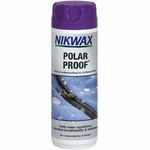 SUPER BREATHABLE: Stay cool and fresh with the super breathable fabric that wicks away excess moisture when your mettles tested. 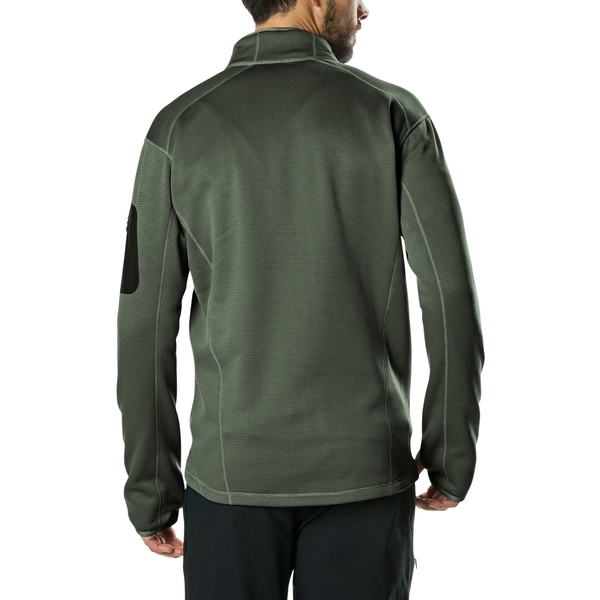 Protect against cold air or spindrift entry with thumb loops that help hold your sleeves in place. 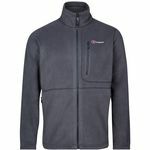 Keep cards or keys secure in a compact bonded sleeve pocket that zips for safety. 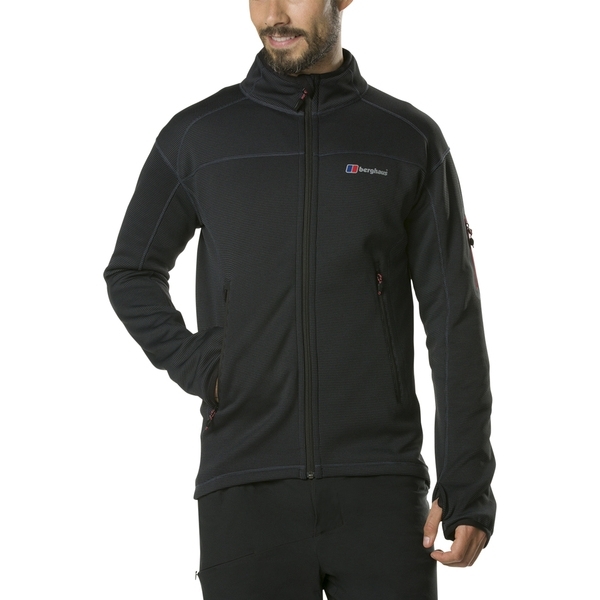 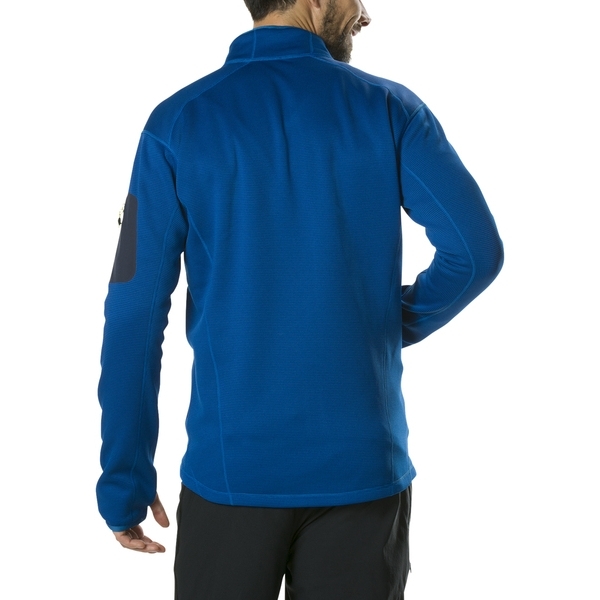 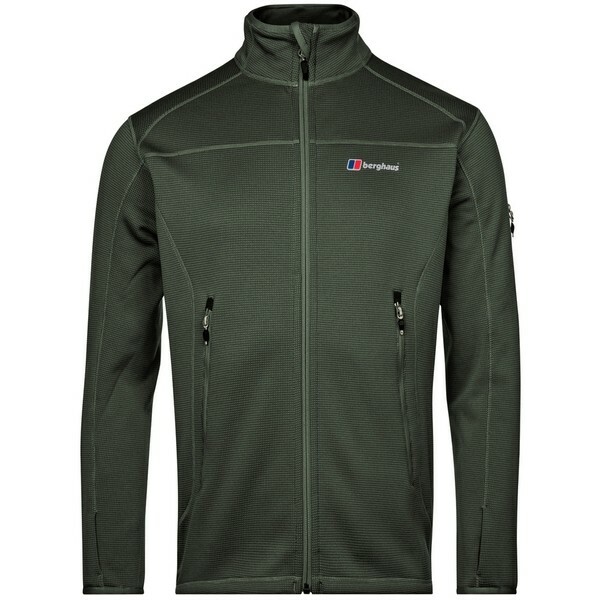 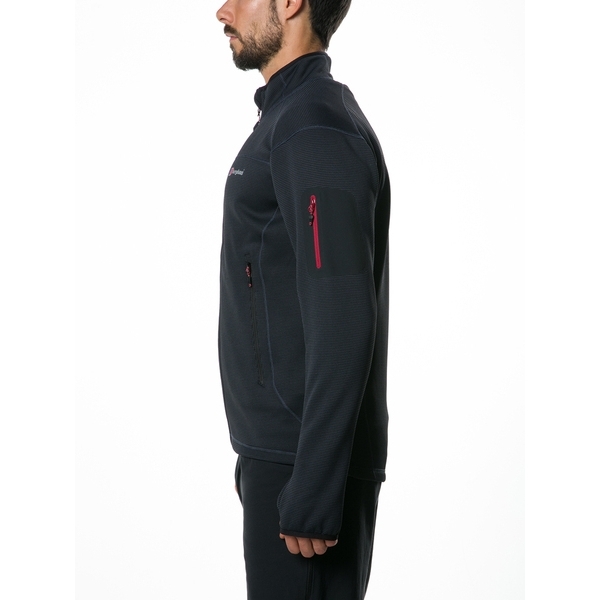 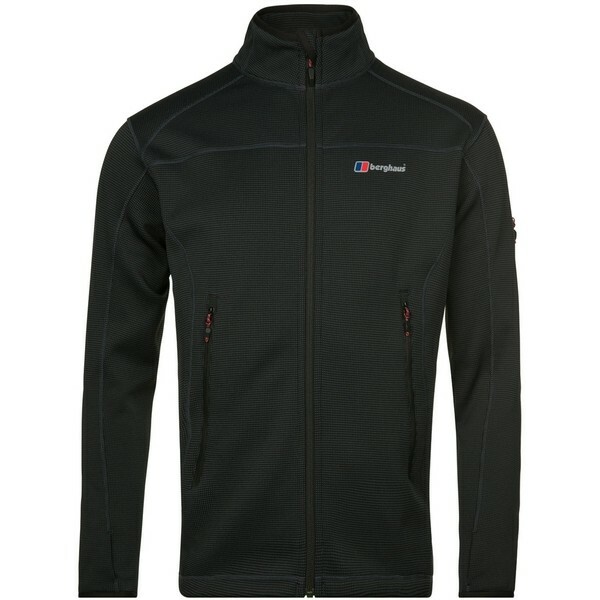 Avoid overheating through convenient centre front full zip to allow release of excess heat when youre working hard.